Teeth whitening in Middleboro MA is done in a professional dental setting is a safe, effective way to brighten your smile. It's also perhaps the most economical cosmetic dental procedure. 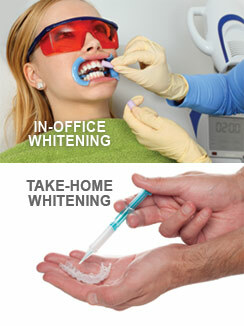 Depending on the whitening method you choose, results can be dramatic: in-office whitening, for example, can lighten teeth three to eight shades in a single hour. 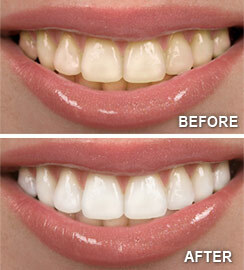 For more information on teeth whitening in Middleboro MA Contact Us today!